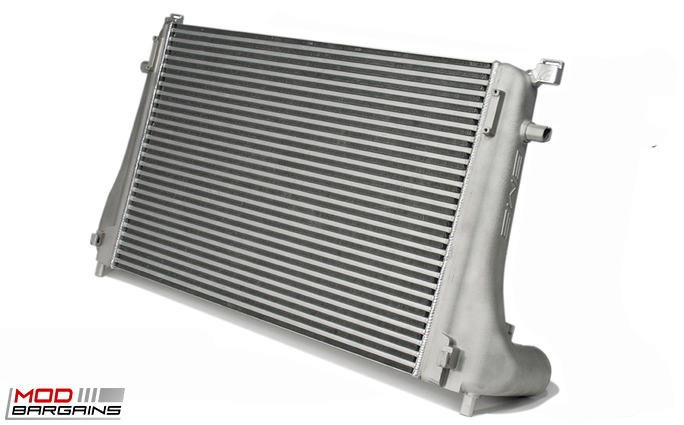 This intercooler is the perfect choice to keep you cool, when you're hot on the track. A larger core means you will have piece of mind whether you're at the track or driving through your favorite back road. This front mount intercooler will give your front end a race inspired look. 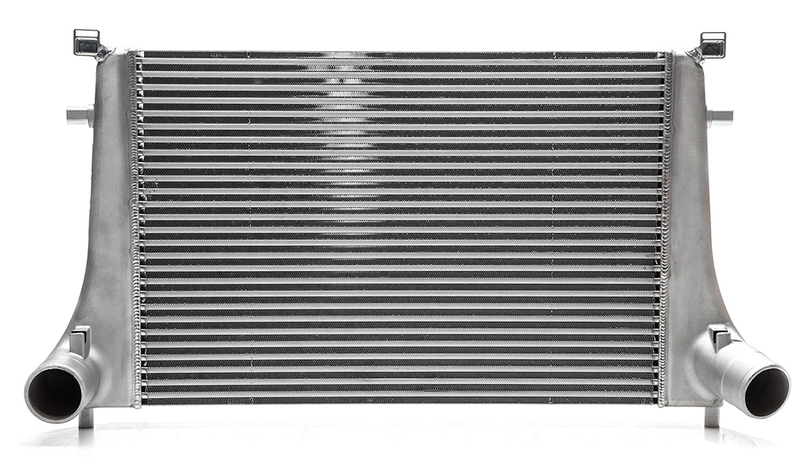 The AMS Performance Intercooler and its high efficiency tube and fin core utilizes 22 fins per inch. The AMS tube and fin core uses both internal and external formed fins which allow for a smooth, unobstructed flow while maintaining a huge surface area with spectacular heat transfer capabilities. With its high degree of cooling, the intake charge will remain cool even in the toughest conditions. 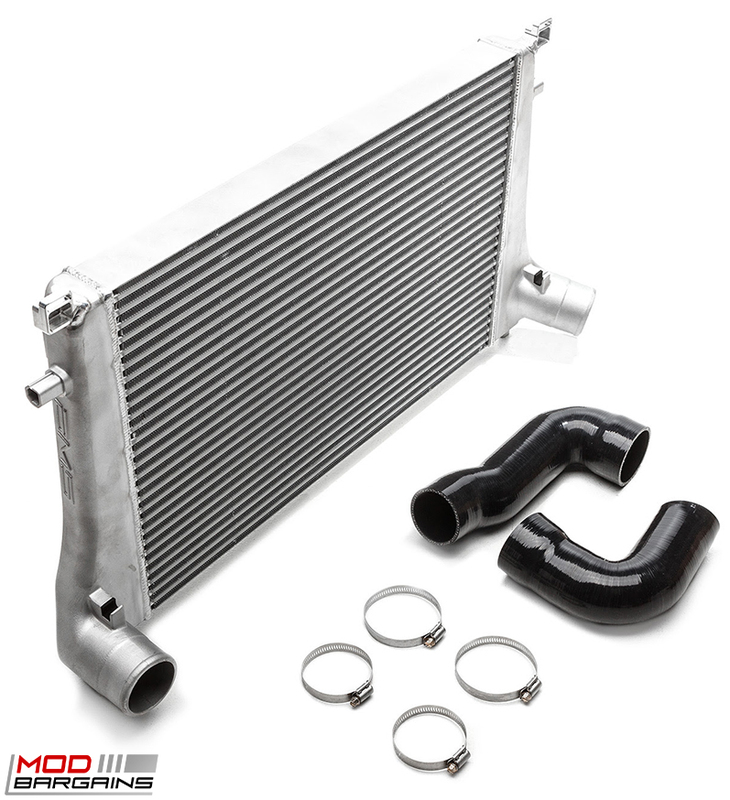 The AMS Front Mount Intercooler is a direct bolt-on that utilizes the stock mounting points. This intercooler has over 64% more core volume than the restrictive OEM part.